In the coldest place on Earth, he's the hottest thing around. 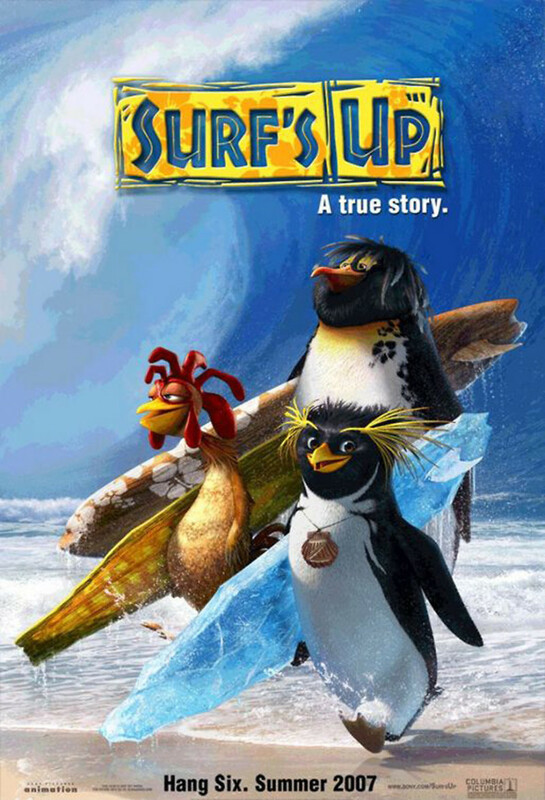 Follow the trials and tribulations of up-and-coming surfer Cody Maverick as he participates in the annual Penguin World Surfing Championship in this animated comedy. The teenage rocker penguin is determined to win the championship in honor of his idol and hero, the legendary "Big Z." The competition is intense and the humor is uplifting as Cody Maverick learns life lessons throughout his adventure attempting to rise to the top. Filmed in documentary style, viewers get a behind-the-scenes look at the intense world of surfing while enjoying a healthy dose of comedic relief and unique characters.